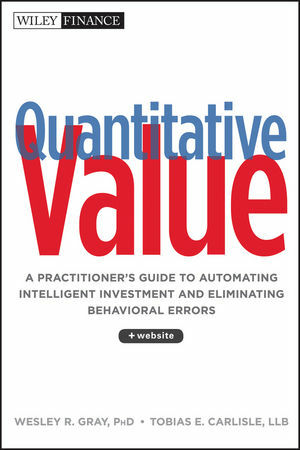 Quantitative Value: A Practitioner’s Guide to Automating Intelligent Investment and Eliminating Behavioral Errors (hardcover, 288 pages, Wiley Finance, December 26, 2012). Harvard: Deep Value and the Acquirer’s Multiple. April 2015. Google: Deep Value to Authors@Google. November 20, 2014. Simple But Not Easy: Behavioral Errors and Quantitative Value Investment. Presentation to UC Davis Graduate School of Management. 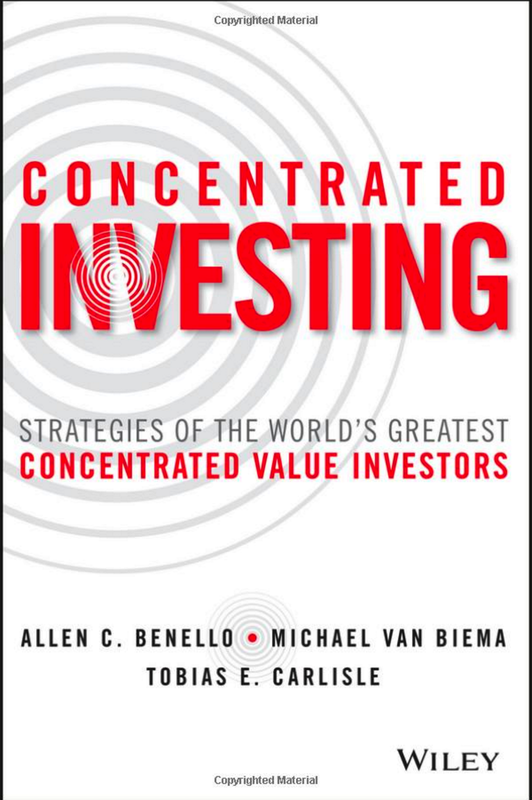 The Manual of Ideas: The Proven Framework for Finding the Best Value Investments (August 2012) by John Mihaljevic. Hunting Endangered Species: Investing in the Market for Corporate Control. Fall 2012 Eyquem White Paper. Simple But Not Easy: The Case For Quantitative Value. Winter 2012 Eyquem White Paper. Deep Value Investing and Unexplained Returns (September 16, 2011). Midwest Finance Association 2012 Annual Meetings Paper with Jeffrey Oxman, and Sunil K. Mohanty. Ben Graham’s Net Nets: Seventy-Five Years Old and Outperforming (June 24, 2010). With Jeffrey Oxman, and Sunil K. Mohanty.